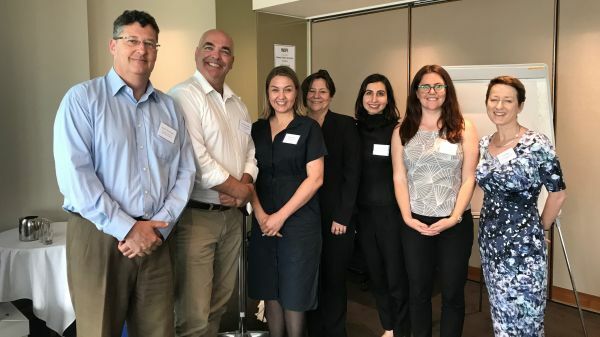 On Monday 18 December, the Hallmark Children’s Lives Research Initiative (MSPGH, CHE) hosted a Strategic Directions Workshop for the Australian Child Rights Taskforce, co-chaired by UNICEF Australia and the National Children’s and Youth Law Centre. The aim of the workshop was to contribute to Australia’s treaty reporting under the UN Convention on the Rights of the Child, specifically to contribute to the alternative report (known as the ‘NGO report’), prepared and drafted with the Child Rights Taskforce. The Child Rights Taskforce is committed to ensuring that the Committee is provided with independent advice on the state of Australia’s commitment to children, highlighting areas where the Australian Government needs to focus its attention to improve the lives of all children in Australia.